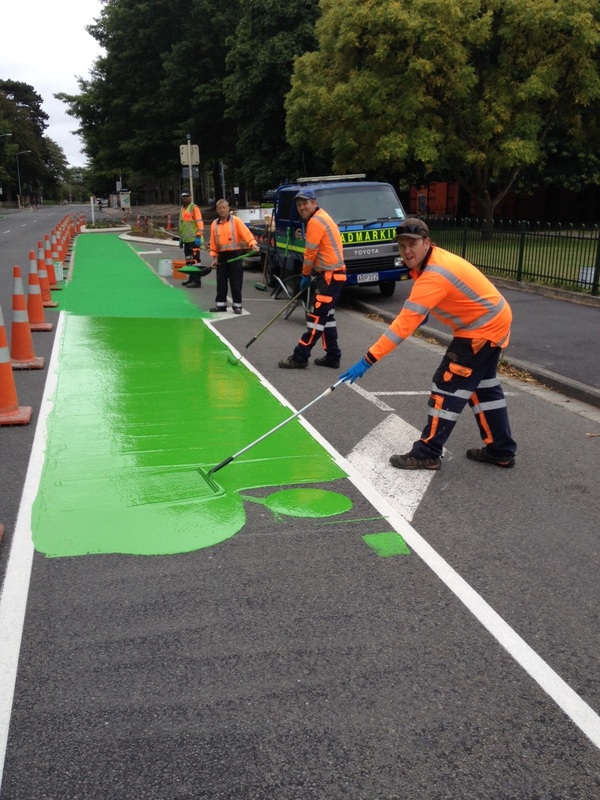 High friction surfaces for municipal and transit roads, footpaths and pedestrian traffic roads and car parks. 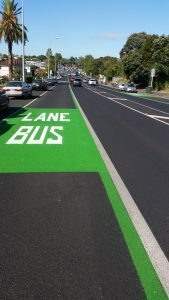 High performance coloured and high friction surfacing treatments for all classes of roads and highways. 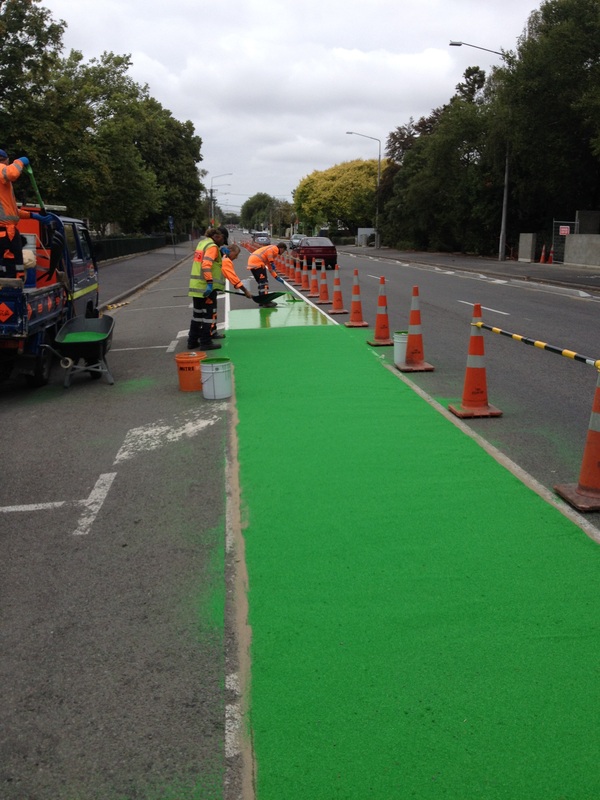 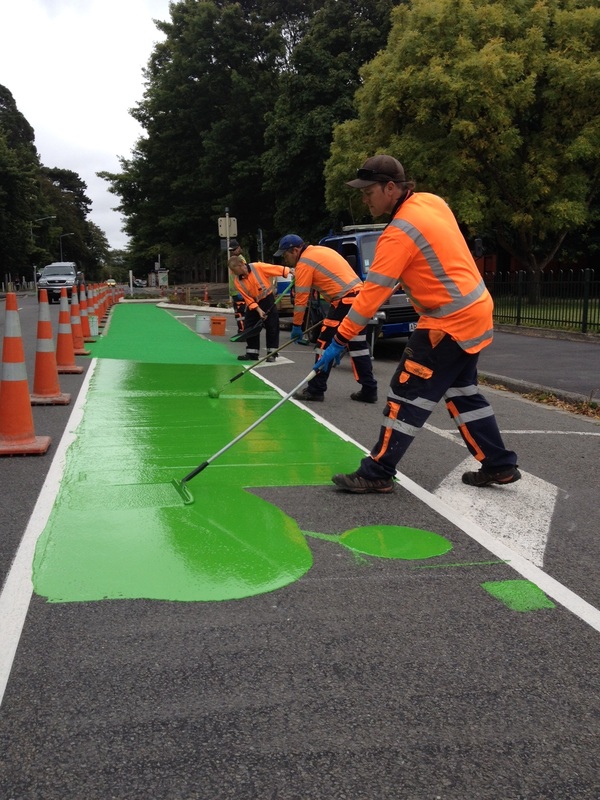 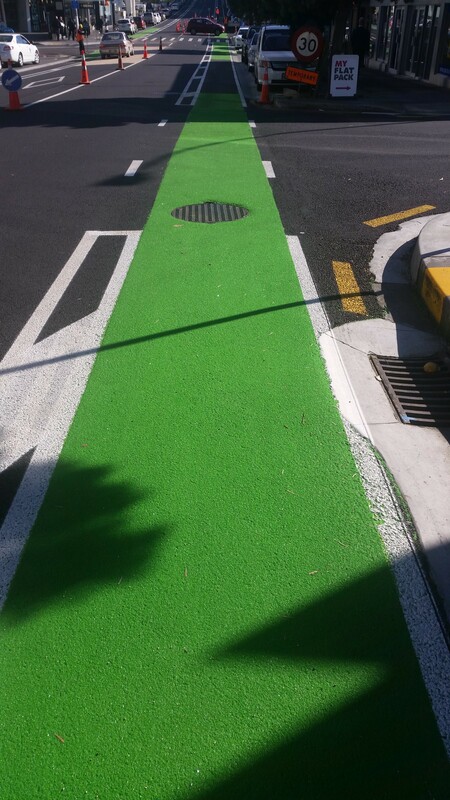 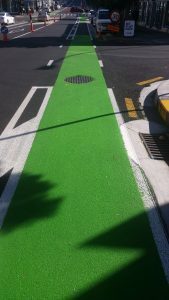 Typical applications include coloured demarcation of bus lanes, cycle lanes, pedestrian paths, approaches to pedestrian and school crossings and high friction treatments for intersections and roundabouts.